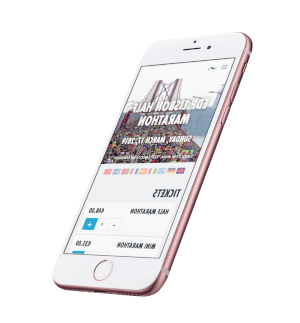 As the entire RunCzech concept ties in with healthy living and sport, it won’t come as a surprise to many that it also cares about the state of our planet. It goes without saying that helping the planet starts with the individual. This was the inspiration for the unique event under way at Prague’s Running Centre aimed at all those who care about the quality of the environment we live in and also want to try out a free professional training session. For all those interested in the project, three options are available: 5 used and uncrushed PET plastic bottles earn you a free cup of Italian coffee, for 7 bottles - a free RunCzech rucksack, for 12 bottles you will be rewarded with a free race t-shirt and for 20 – a training session led by a RunCzech professional trainer. On top of that, for each PET plastic bottle returned, you will receive a new Mattoni Eco produced from 50% recycled PET. “The Karlovarské minerální vody company promotes healthy living and protection of the environment which is why we decided to partner up with RunCzech for this initiative. 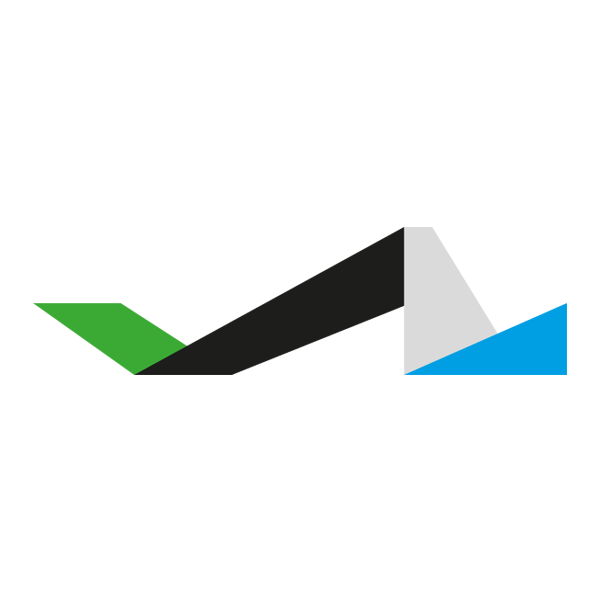 It basically works as a kind of deposit system, mapped out by the Czech project Zálohujme/Let’s deposit which we have been part of since its inception last year. PET isn’t waste product but rather a valuable material and it needs to be treated as such,” Ondřej Postránský, Director of Strategic Marketing at Karlovarské minerální vody, reveals. “ We are committed to helping people who want to live in a clean environment while also improving their own health and physical condition, safe in the knowledge that they are doing things the right way,” Diana Rybachenko, RunCzech Marketing Director, reveals. The Running Mall was built to provide each runner, irrespective of their level, comprehensive running support. They can take advantage of high quality facilities and services including training led by a professional as well as individual classes, yoga and massages. Visitors to the Running Mall can also request a gait analysis to determine their running style free of charge. All Runners Are Beautiful is our way of welcoming everyone — and we do mean everyone — to the wonderful world of running. To a world of fitness and fun and friendship. This is an homage to everyone who cares enough about themselves to lace up a pair of running shoes and commit to making themselves a little bit better. That’s what victory is, in our minds. Not winning, necessarily. But doing. And enjoying. 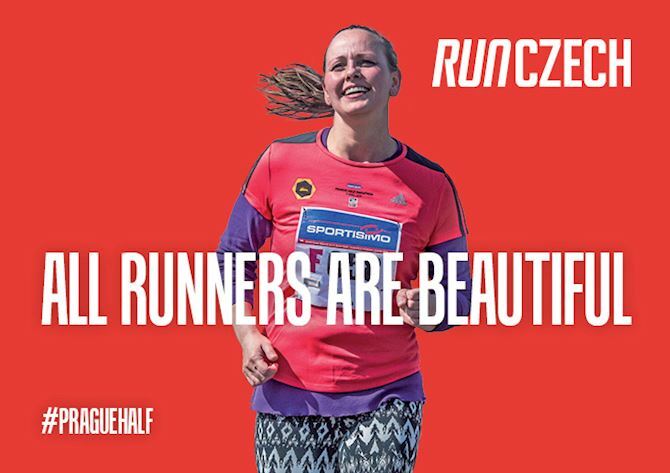 “All Runners Are Beautiful” is also a testament to how we feel about running. About the sport itself. It is pure. It is life-restoring. It can be social or meditative. It can be a personal challenge or a slow jog through the woods on an autumn morning. Running is a joy. That’s the message here. And everyone who’s willing to participate in this perfect, beautiful sport — young, old, big, slim, fast, or slow — is welcomed. Is loved. Is beautiful.